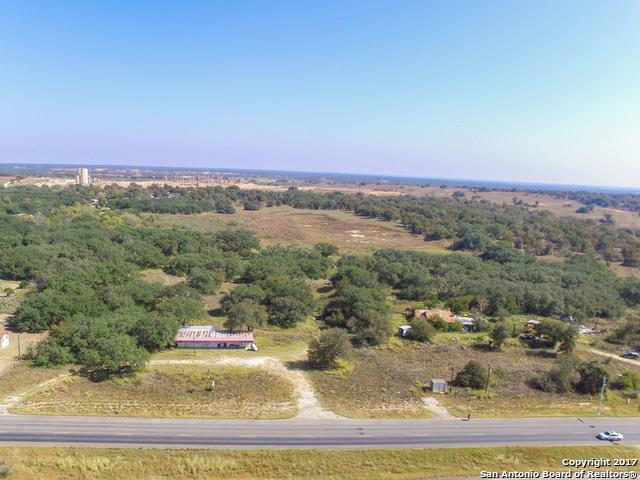 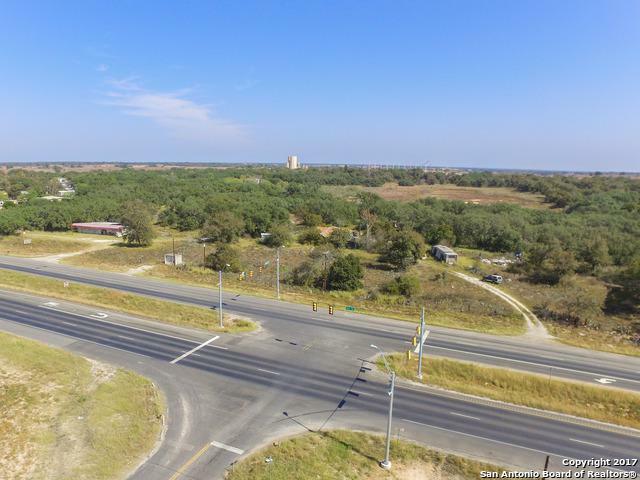 1,160 feet of frontage on Hwy 16 with great commercial potential as there is no zoning or restrictions. 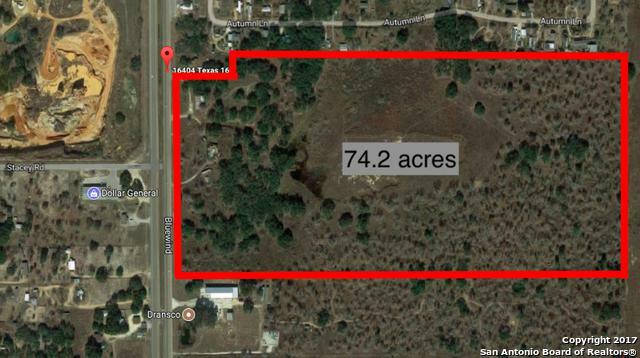 SAW's water comes right to the property and this 74.2 acres is centered to the intersection at Stacey Rd. 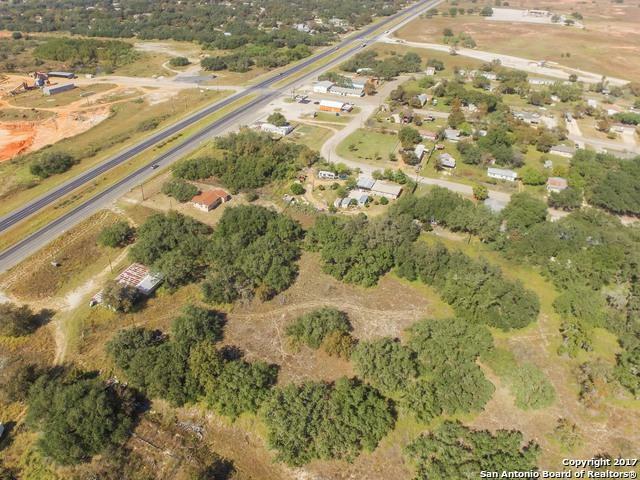 Click on virtual tour for aerial drone video.